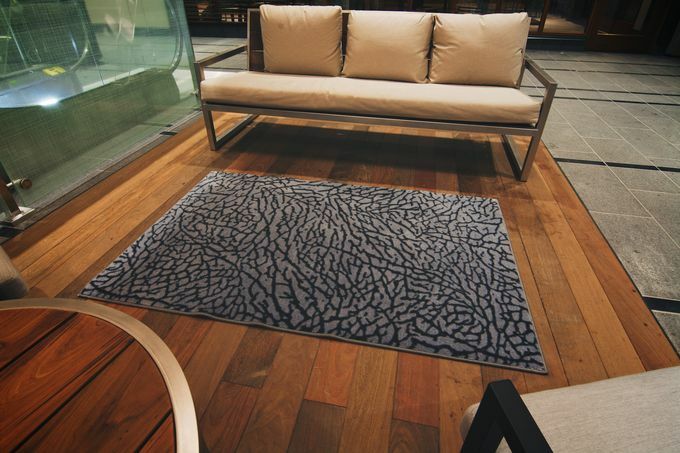 Being a Jordan fan, You can never get tired of Elephant and Spilled might’ve gone above and beyond with their latest Elephant Print Rug. 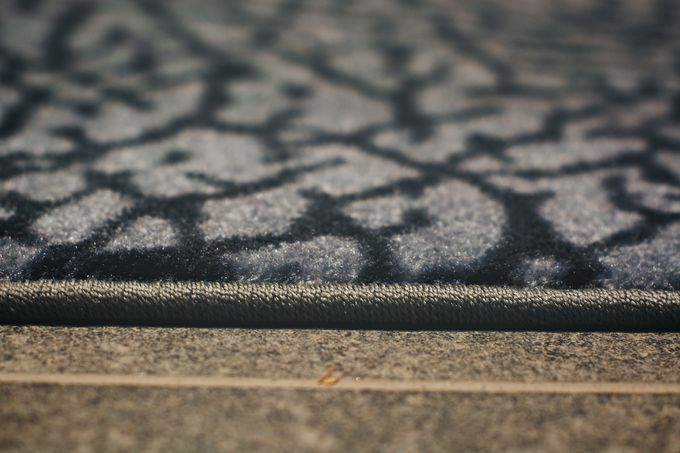 The Seattle-based floorwear company specializing in crafting high quality rugs, created a special rug inspired by the most favored print of all time so for those Air Jordan 3 fans – this is a must have for you. The rugs are limited to 500 pieces and each is individually hand numbered and available now at Spilled’s online shop.